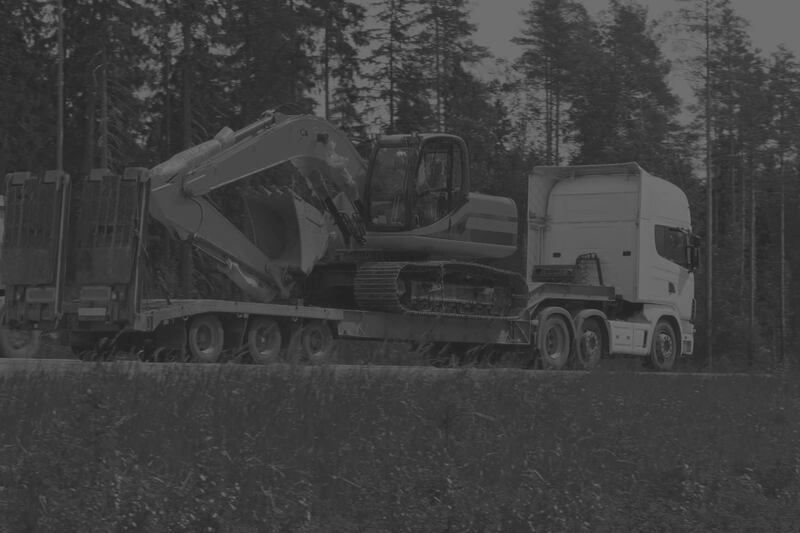 Squirrell Plant & Transport Limited specialise in the transportation of plant machinery, industrial machinery and building materials in Lincolnshire and throughout the UK. We understand the importance of timing when moving al types of equipment and materials from site to site. Our drivers are fully trained and have experience in transporting all types of materials and plant including, Dumpers, Excavators, Mini Diggers, Scaffolding, Air Bags, Bricks, Fencing, Skips Cabins and Containers. We have a variety of Transport Lorries depending on your requirements, including Hiab Lorries, Crane Lorries, Moffett Lorries, Artics, and Curtain Siders. We actively monitor all the jobs we undertake to ensure pickups and deliveries are carried out on time. We pride ourselves on our efficient and reliable service and always aim to be competitive when it comes to cost. We supply Hiab Hire & Plant Transport Hire throughout Lincolnshire including North Hykeham, Grantham, Sleaford, Bourne, Spalding, Wragby, Horncastle, Partney, Gainsborough, Louth, Market Rasen, Scampton, Saxilby, Hemswell Cliff & Horbling Billingborough. We also supply Plant Transport Hire & Hiab Hire in Derbyshire, Staffordshire, Nottinghamshire & the Midlands.